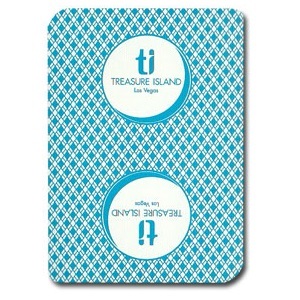 Bring home a little bit of Las Vegas, with the Treasure Island used casino playing cards. 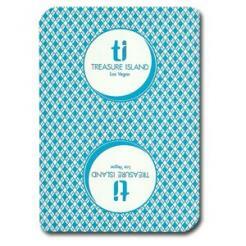 These cards were used on the casino floor and have been retired. Standard 52 card deck.